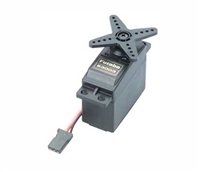 This is the 1st Gear for the Futaba S9451 and S9452 Servos. 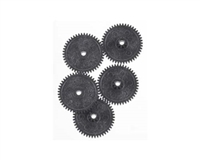 These gears transfer movement from the motor to the servo horn. 1st Gear for the Futaba S9351 (FUTM0236) and S9155 (FUTM0215) Servos. These gears transfer movement from the motor to the servo horn. 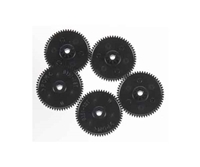 Includes five nylon 1st gears. 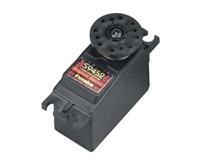 The replacement Case for the S9550 Low Profile Digital Servo. 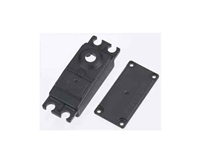 Futaba Switch Harness with J style connectors. 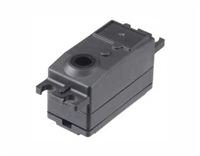 The switch harness connects the receiver battery to the receiver by way of an ON/OFF switch. 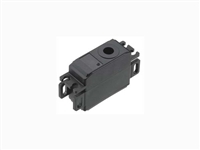 It also allows you to charge the receiver battery without removing it from the model. 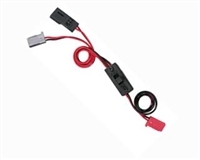 One Switch Harness w/ J Connectors and Charge Cord. 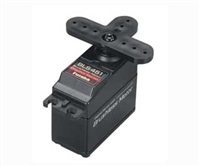 The Upper, Center and Lower Case for the Futaba BLS651 Servo. 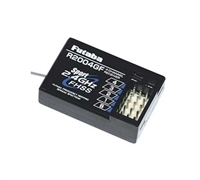 Futaba R203GF 2.4GHz S-FHSS 3-Channel High Voltage Surface Receiver. 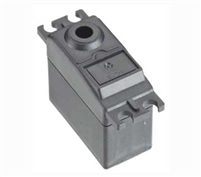 *Battery fail safe voltage is set for 4-cell NiCd/NiMH battery. *Not compatible with Futaba FASST systems. This is the Futaba R2004GF 2.4GHz FHSS Sport 4-Channel Receiver. 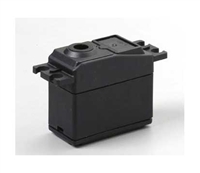 COMMENTS: This receiver does not work with the Futaba FASST system. 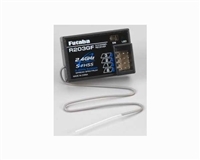 Use only with the Futaba 4YF 2.4GHz FHSS system. Futaba FASST systems and FHSS systems are not compatible with each other.